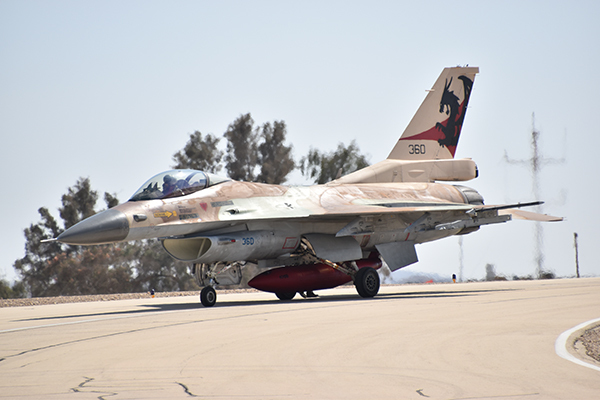 After years of operating the “Netz” (F-16A/B) the “Flying Dragon” Squadron will now begin flying the “Barak” (F-16C/D). 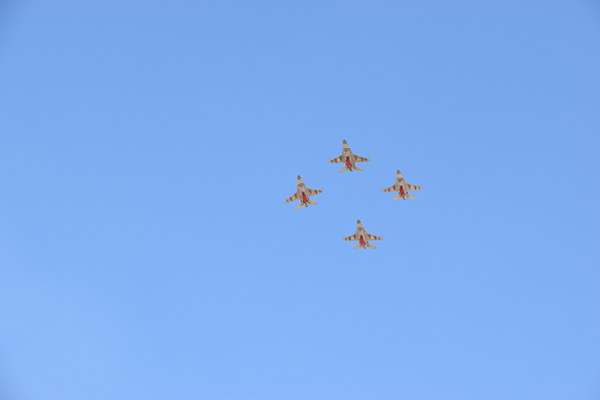 The squadron officially received the jet in a ceremony held in Ouvda AFB. The squadron retired the “Netz” in December and despite the difficulty the squadron faced throughout the process, they testified that they were excited to begin the next chapter. “The ‘Barak’ is an aircraft from a different generation and we feel great excitement and responsibility. We are receiving an advanced operational platform and it is part of our responsibility to keep it one. We understand that we are expected to raise the level of our enemy simulation”, shared Maj. Itzik, Deputy Squadron Commander. 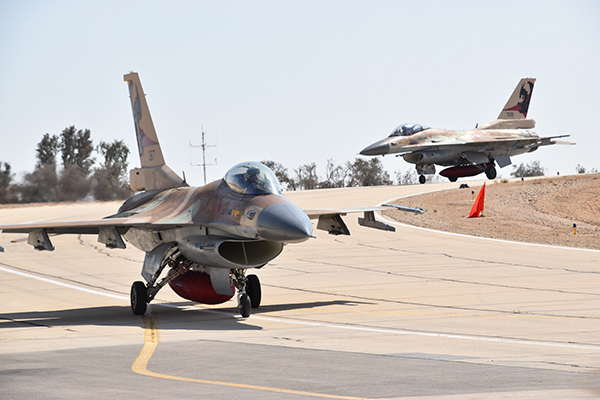 Before the arrival of the jets, the “Flying Dragon” Squadron underwent conversion training for the “Barak” in the “Fighter Simulator” Squadron’s F-16 simulator in order to prepare itself for the integration of the aircraft. “We began to understand its capabilities, its advantages and disadvantages – what it can give”, concluded Maj. Itzik. The squadron’s technical crew also underwent an intensive training period in order to ensure their proficiency and knowledge of the new jets. They worked around the clock in order to be ready as possible. They all agreed that the general atmosphere is that the squadron is prepared for activity with the new platform and added that they expect great plans for the future.